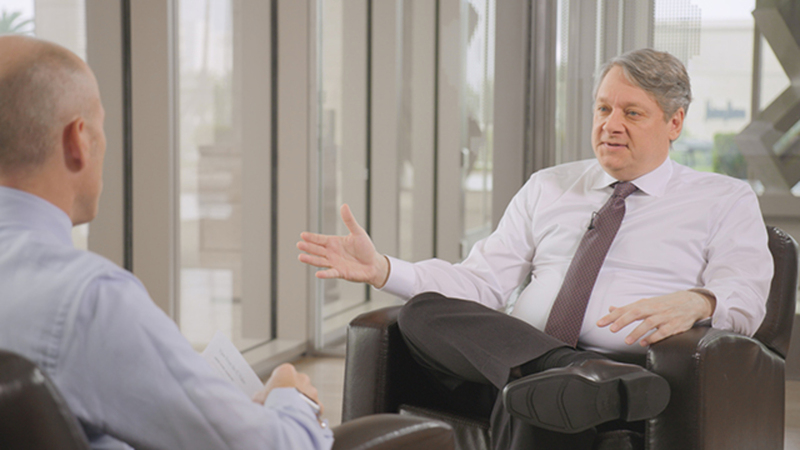 Dan Ivascyn discusses PIMCO’s latest views on positioning for rising rates, the impact of fuller, late-cycle valuations on volatility and why flexibility is key to generating attractive returns going forward. Mr. Fisher is a managing director in the Newport Beach office and head of traditional product strategies. In this role, he oversees teams of product strategists covering core and non-core fixed income strategies as well as the firm's suite of equity strategies. 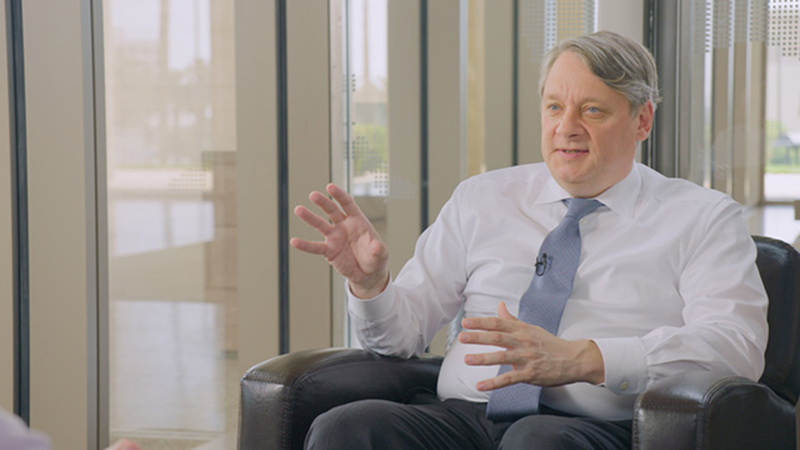 He joined PIMCO in 2008 as a global bond strategist and has covered the Total Return strategy since 2014. 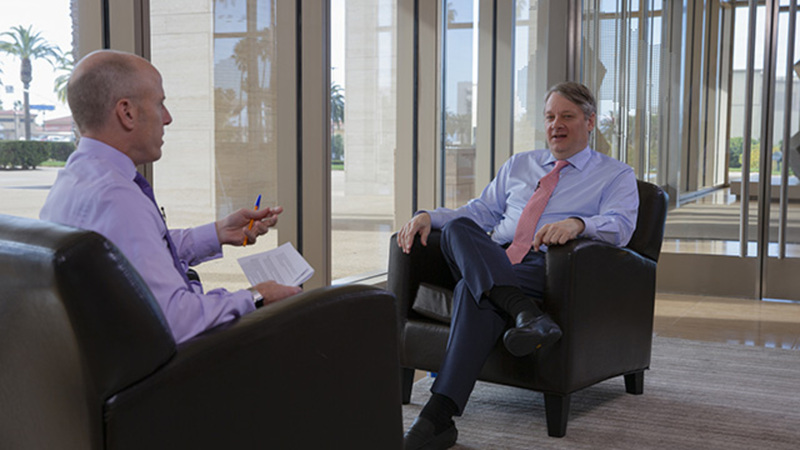 Prior to joining PIMCO, he was a managing director and head of global fixed income at HSBC's asset management arm. 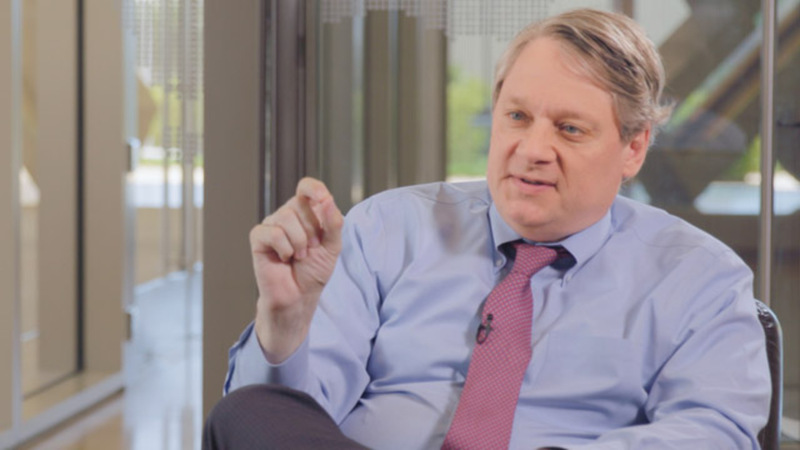 He previously worked as a global bond portfolio manager at Credit Suisse Asset Management and Fischer Francis Trees & Watts. He has 27 years of investment experience and holds an undergraduate degree in history from Princeton.